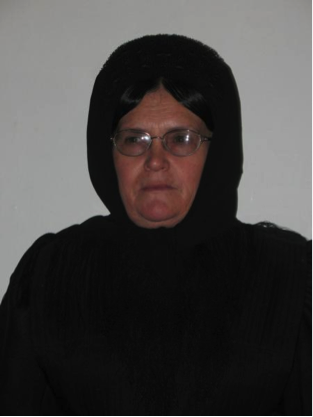 What’s the difference between Amish, Old Order, and other conservative Mennonite groups? Old Order Mennonites, Amish and Old Colony Mennonites share a common origin in the 16th century Anabaptist movement in Europe. While Old Colony Mennonites have a history which includes migration to Russia in the 18th century, Old Order Mennonites and Amish began migrating to Pennsylvania already in the 16th (Old Order Mennonites) and 17th (Amish) centuries. Eventually many came to Ontario. All three groups take seriously the ideal of remaining separate from the world.